What will the melody of your journey be? 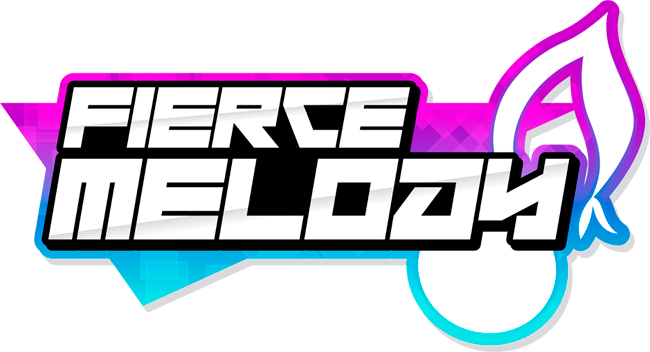 Fierce Melody is a fan-made Pokémon game set in the new Merodia region, where music and art have a special place in the heart of its people. 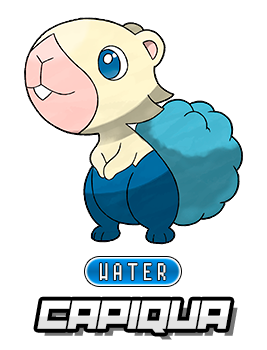 It will follow the traditional Pokémon formula but adding some changes to make it feel fresh and fun. Your father is a famous scientist and his latest discovery has been stolen from the museum where it was being studied. When you go downstairs to tell your mother about it, you meet your two neighbours. 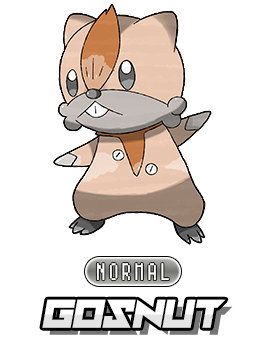 After they leave, your mother tells you to go find Professor Pine, a childhood friend of your dad. 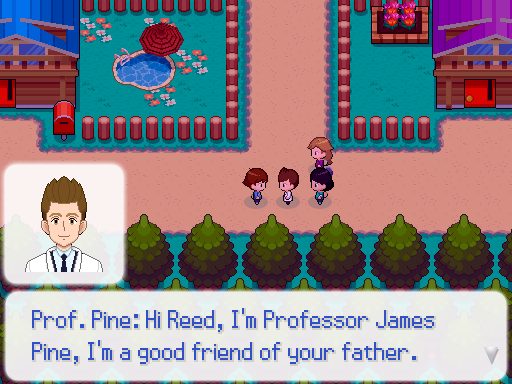 Professor James Pine just came back to Whistle Town and wants to show you his Pokémon Lab and give you your first Pokémon. 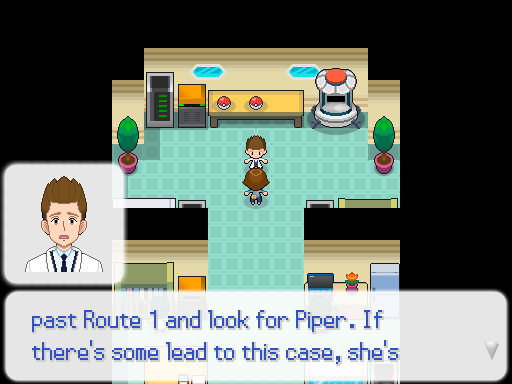 When you tell him about your father's discovery, he gets really worried and tells you to go to Talea Town and look for Piper, a friend of them who will help you find out what happened. 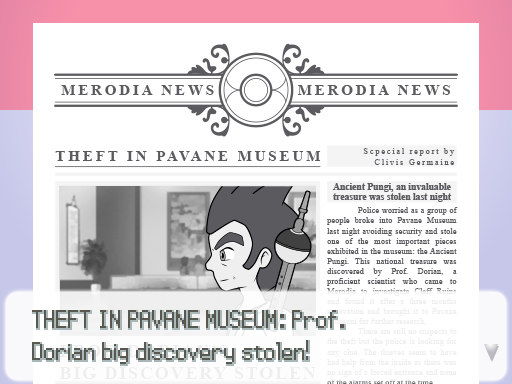 Who would steal your father's discovery, the Ancient Pungi? And for what purpose? 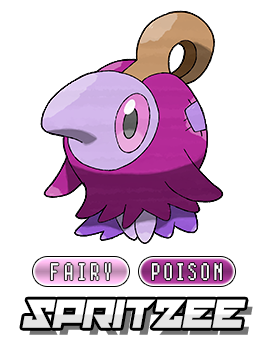 How is it connected to the old legends of Merodia? It's time for you and your new friends to discover the truth behind all these events! 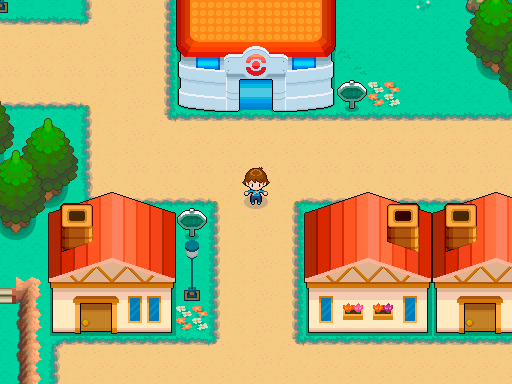 You just moved to Whistle Town, it's a quite small but very cozy place. 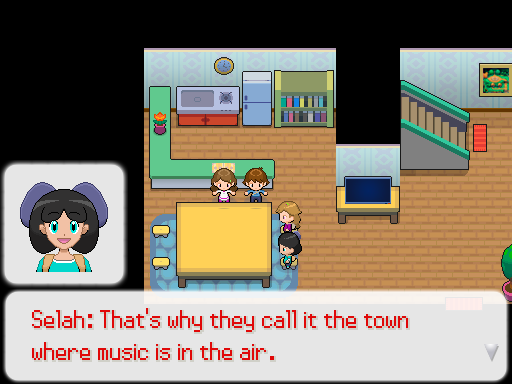 It's called: The town where music is in the air. 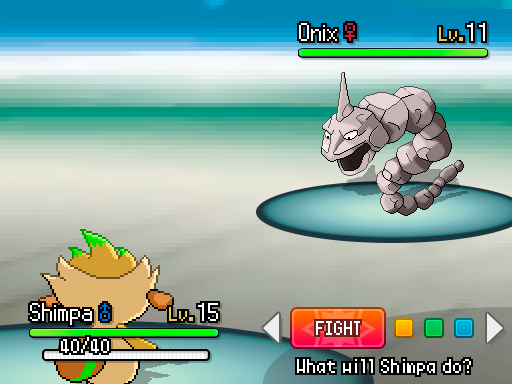 you can find many wild Pokémon and trainers to fight here. 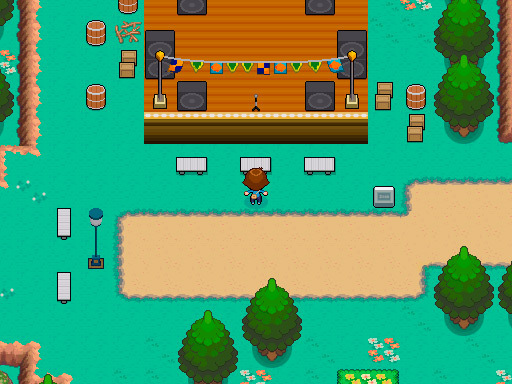 Talea is the neighbour town, it's a quiet place but it has a stage for music shows. Who's gonna perform here? 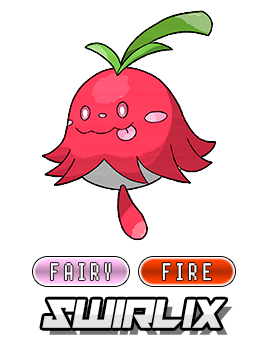 About 200 fakemon: You'll find many unique Pokémon in the Merodia Region. 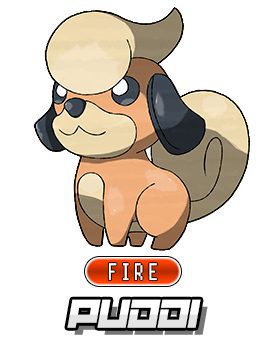 Some nice and cute, some fierce and strong. 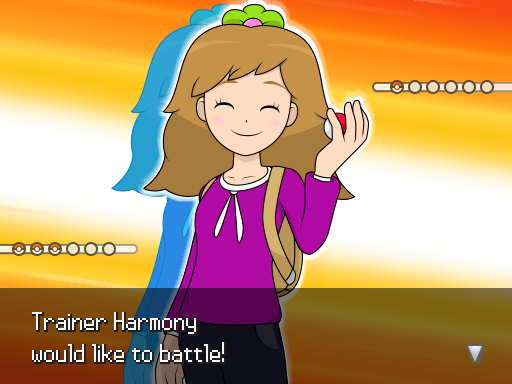 Pick your favorite and form a team that will help you overcome any challenge you face. 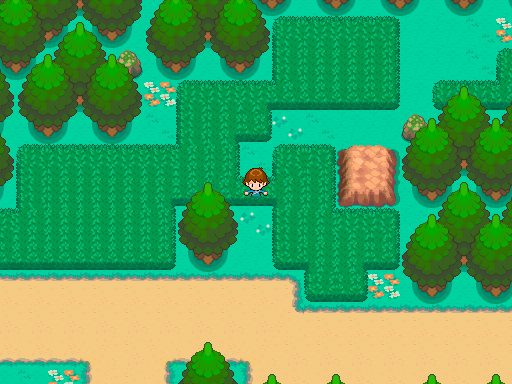 Explore the Merodia Region: Merodia is a vast region, full of towns, cities, rivers, mountains and caves, a dream for explorers. 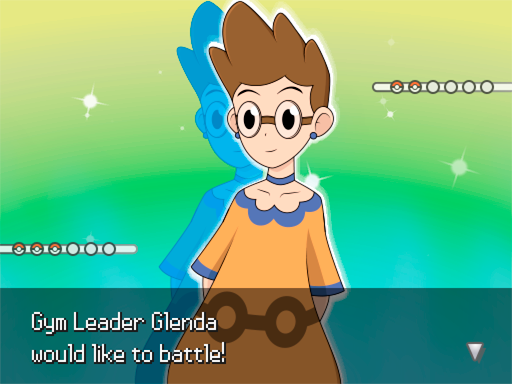 There's always something for you to do and fun characters to meet. you can dig deep into its lore, learn about its history and even face its legends face to face. 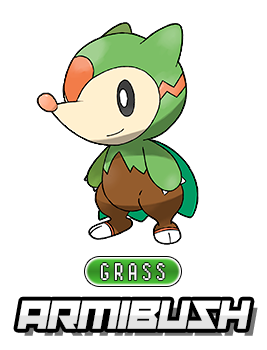 In the Merodia region, you'll find many new Pokémon of all shapes and sizes. 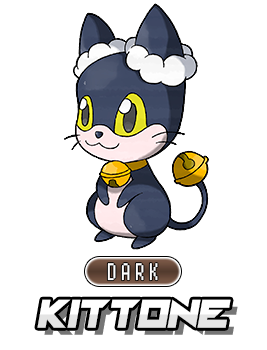 We're including some guests who didn't get a chance on the original games, like Pudi and Rinrin, now known as Puddi and Kittone. 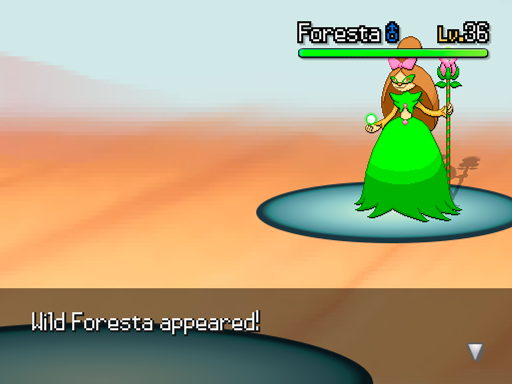 You will also see some familiar faces but with new formes, Merodia has regional variants too! 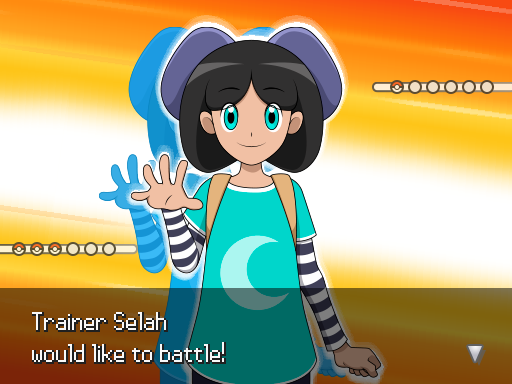 Wow.Eyerything looks so perfect from the main character to the sprites. 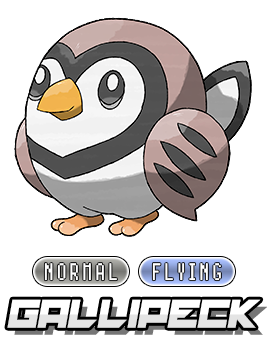 Is there region covered by fully fakemon? 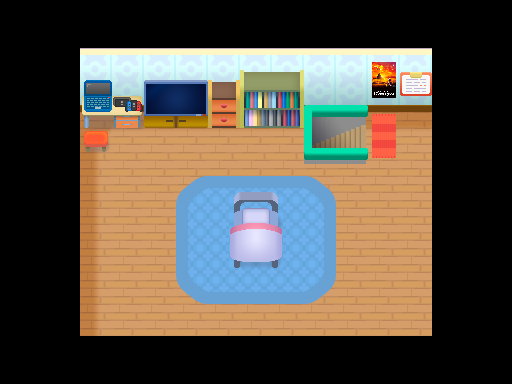 This looks like a very interesting game with a lot of potential. The screenshots and video all look very promising. 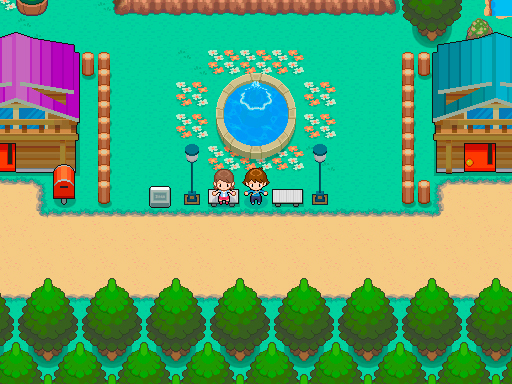 Thank you :D, we are working so hard to get the first demo. 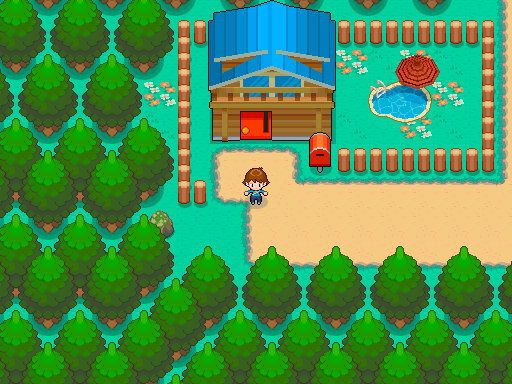 this game looks really interesting so far, I really like the fakemon, and everything looks really smooth, though I do have one question, will the game just have fakemon in it, or will it be both canon pokemon and fakemon? Thanks everyone for the comments :)!! 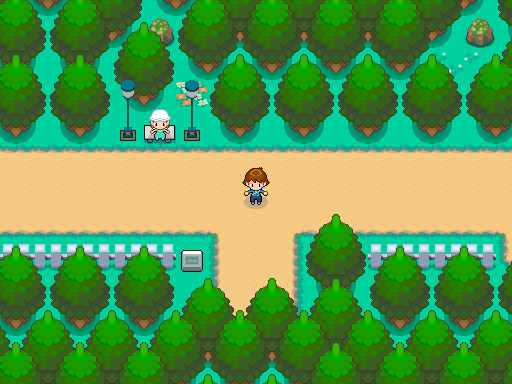 Ooh I'm gonna keep an eye on this, this looks cute so far and I'm kind of a sucker for music-themed places. Real excited to see what comes of it! 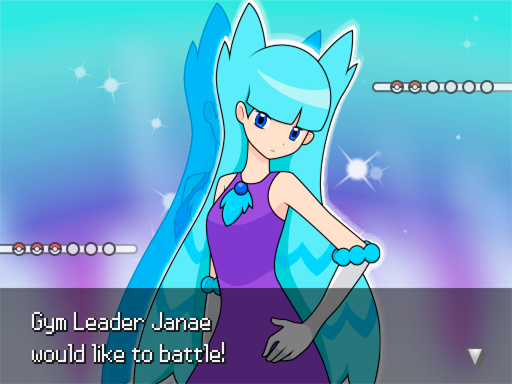 Hi everybody, we update with a new gym leader, Janae :D! 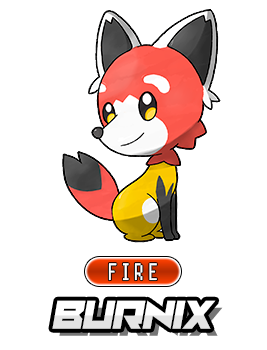 We present Burny, the fire starter and its evolutions: Usabbit and Bunnyquin! 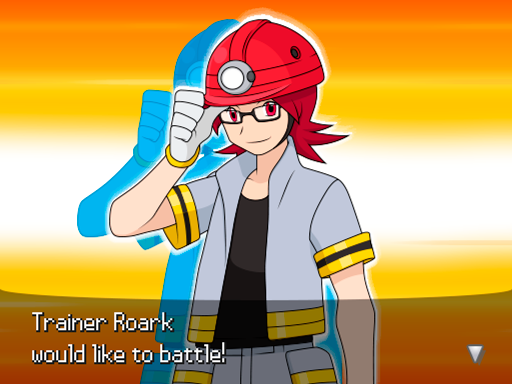 - And also, we want to have special guests :D, so we present the first Sinnoh Leader, Roark :D, made it from zero. 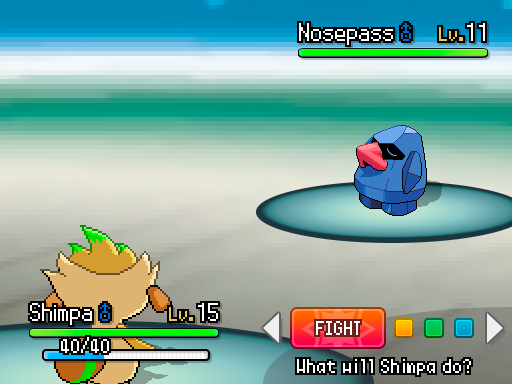 Those new sprites of official species look snazzy. 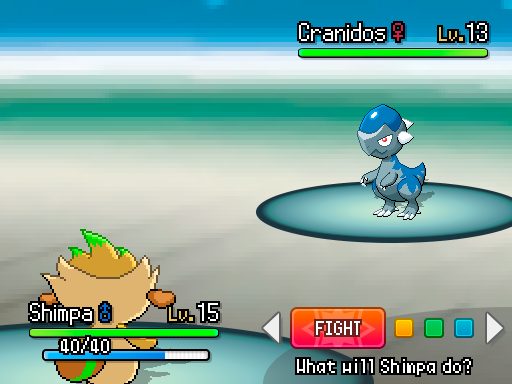 My only question is wasn't the game planning to have new species of Pokémon only? 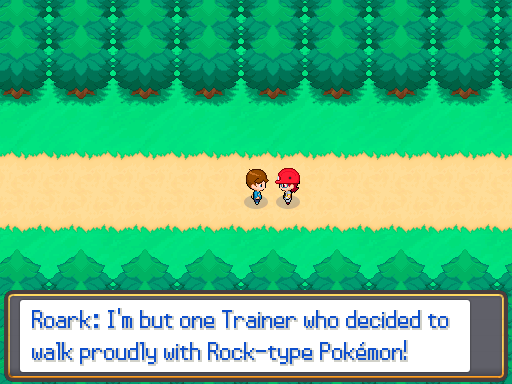 Ditto about those original Pokemon. That hi-pixel look dropped my jaw for a sec. Seeing them so detailed really makes me wish they were animated more. It's like they're THIS close to looking like the Anime brought to life in game form.